The start of last week brought the announcement of the revised rate for the London Living Wage (LLW) in 2016. 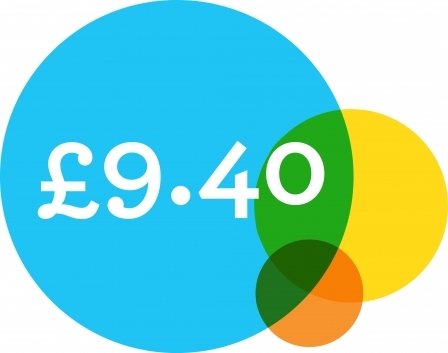 From next April the minimum hourly rate for employers paying LLW as a basic hourly rate will rise from the current £9.15 to £9.40. In other words hundreds of workers on outsourced Camden Council contracts with employers such as Amey, Caterlink and NSL should see their pay increase by at least 25 pence an hour from next April. Meanwhile, the branch continues to support the fight to achieve the LLW for residential care workers employed by Shaw Healthcare at the Maitland Park and Wellesley Road facilities. This entry was posted in Uncategorized and tagged Amey, Caterlink, living wage, NSL, pay. Bookmark the permalink.